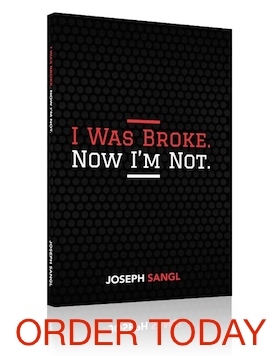 I am excited about a new series starting on Monday here at JosephSangl.com! It is called "Top 5 Ways To Save Money WITHOUT Selling Anything". Ready to save some green? Check in each day next week to learn how!